It’s that time of the year again, Possum Kingdom Mardi Gras is quickly approaching, so be sure to make your way out this Saturday, March 3rd. The parade will kick off on Road 36 at 3pm. There is no charge to enter the parade and prizes are given for the best business and individual parade float. At 6pm, head on over to the Chamber of Commerce for Shrimp Fest. There will be all you can eat boiled shrimp and fixin’s, live music by Jay-B and Zydeco Posse, and costume contest. This is also when the winners of the parade will be announced. Tickets are $23 for adults, $15 for seniors (62 and up), and $10 for kids 10 and under. Tickets are limited, so be sure to stop by the Possum Kingdom Chamber of Commerce to get yours. 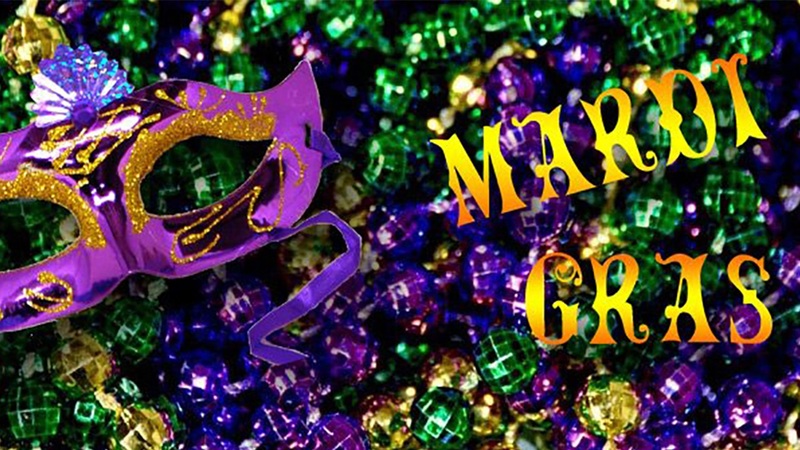 Be sure to stop by the Mardi Gras Store at the Chamber to get beads to throw, float decorations, hats, masks, and more! I’m looking forward to seeing everyone on Saturday!